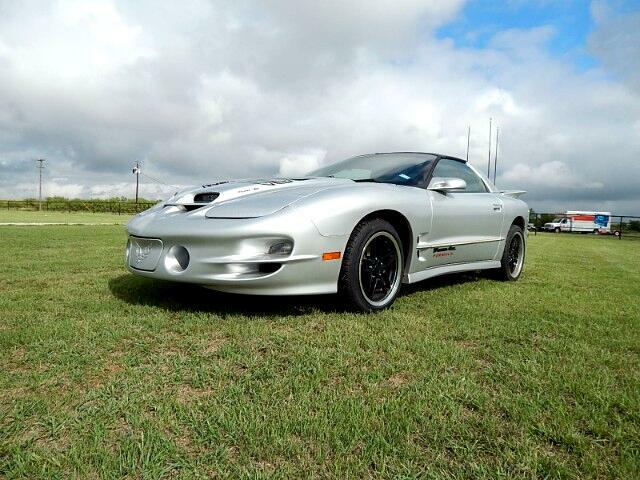 Looking for that one fast bird well look no more Lone Star Muscle Cars is Proud To present this 2002 Pontiac Trans AM, with a 418 ls3 motor, professionally built and installed, 102mm intake, stainless steel drive shaft, 411 gears in a strange 12 bolt, mosier spindles, aftermarket rims, new tires on front, heavy duty clutch, upgraded brakes and rotors. This car is not stock obviously. Dyno at time of build was 525 hp to rear wheel, and 475 ft lb torque. Stage 3 heads, custom cam, Yella Terra rockers, 60lb injectors, with two fuel pumps, custom pipe and race headers, and pan-hard bar. It hates going slow, due to cam. When RPM is over 2500 look out. Over 40K in this car, half of that is motor. Here are just some of the upgrades.high rev lifters, doubble roller timing set,custom ground camshaft, Spec 3 plus billet steel flywheel, windage tray, and so much more. call for more info.